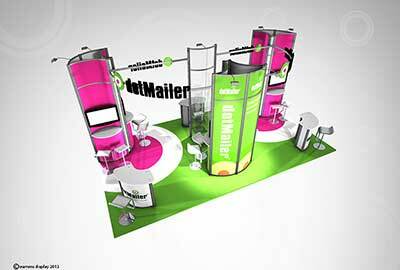 Looking for an innovative and creative exhibition stand design? 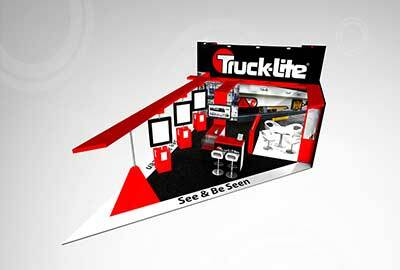 When you’re competing against so many other exhibitors, you only have a few moments to catch the eye of that essential visitor. 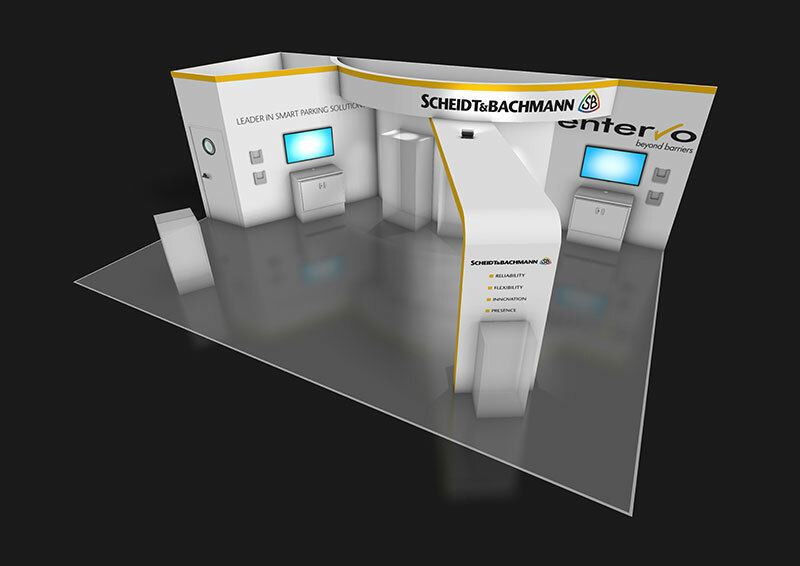 With many years’ experience in the exhibition industry, our 3D and 2D exhibition stand designers know how to ensure that you do just that and will provide you with a dynamic and creative integrated design solution that meets your specifications. 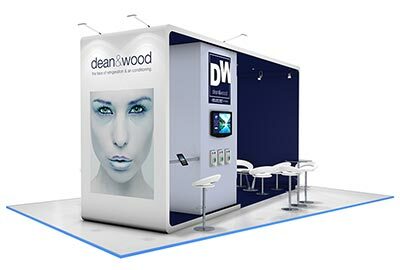 Our team are dedicated to your complete satisfaction, working to create an effective exhibition stand design that meets your cost requirements and timescales. 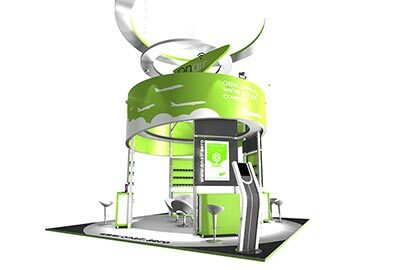 Our exhibition stand designers are experts in their field; working closely with every client, they will provide a fully comprehensive service to ensure that you get a design that delivers on every level. 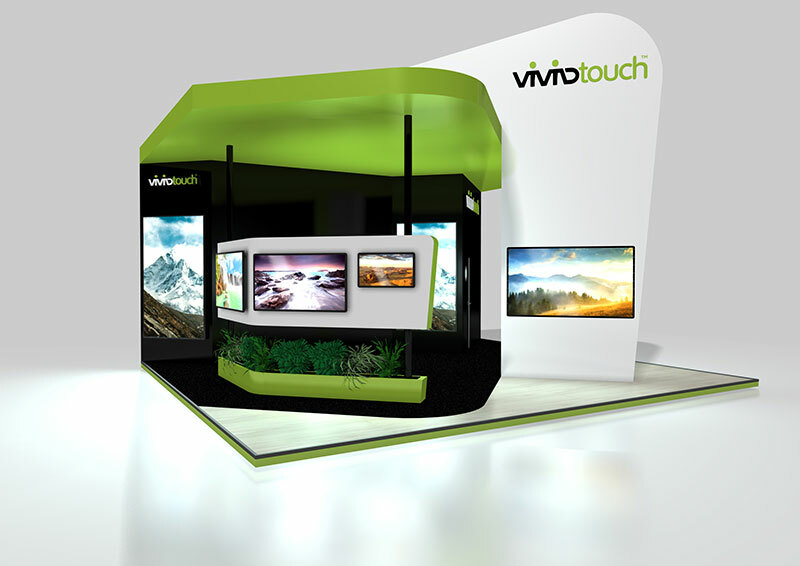 Accurate and realistic visuals will be supplied to you in order for you to see exactly how your finished stand will look. 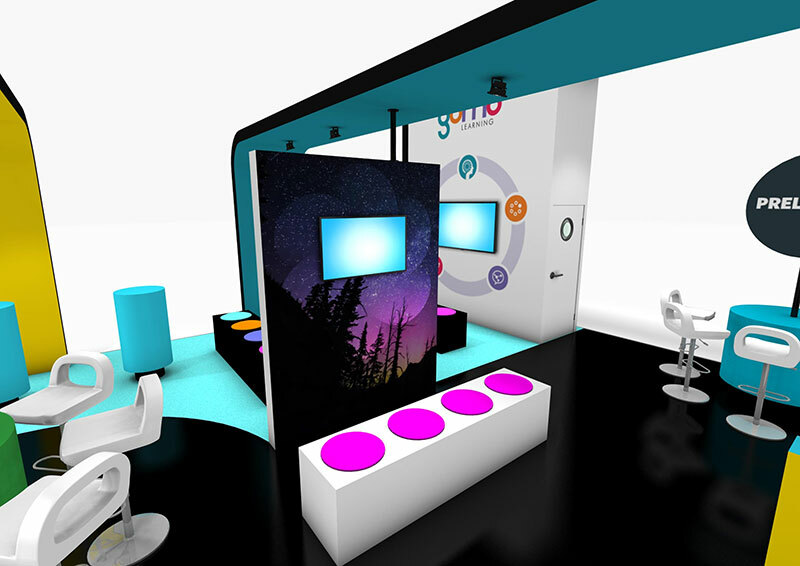 There’s also a further opportunity at the concept and design stage to be supplied with a rendered walk through animation which, although chargeable, will help you get a 'feel' for your stand. 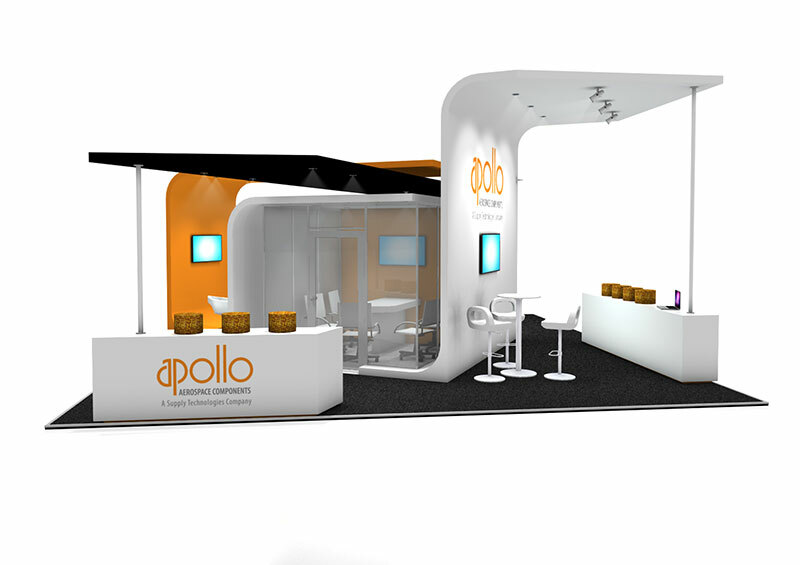 Because our stand designers have an in-depth knowledge of the entire exhibition process, we’ll also create the working drawings that event organisers request prior to the event, giving you the peace of mind that every element of your stand design is covered. 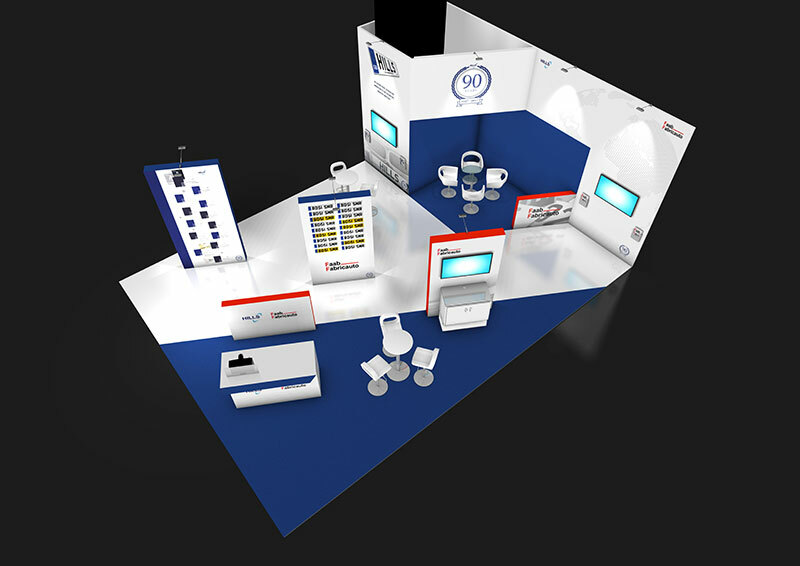 unique and skilled 3D and 2D design capability with all our in-house designers familiar with the knowledge of how exhibition stands work from these perspectives. 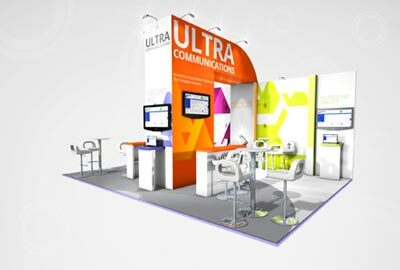 Our exhibition stand designers offer an end-to-end solution; no matter what style of exhibition stand you're looking for, we can offer consultation, advice and support at every stage. 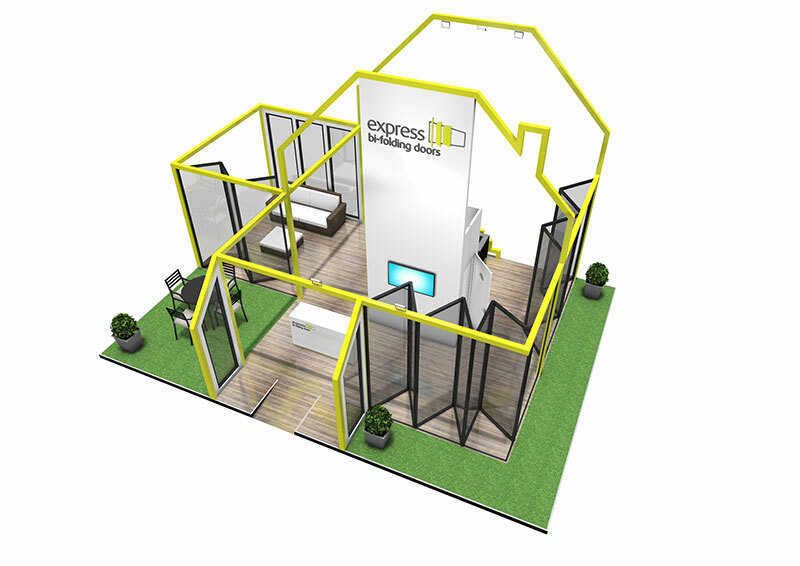 Whether you’re new to exhibiting or a seasoned professional, we appreciate that it can be difficult to put your requirements down on paper. 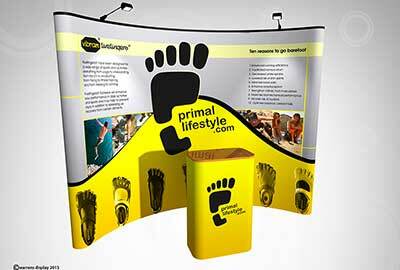 In order to help you achieve the stand design that’s right for you, we’ve provided a series of guides to help you create your brief and ensure that you’ve got every aspect of your exhibition display covered.